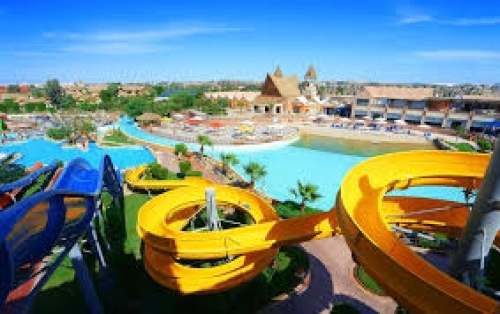 Hotel Pick Up You will be picked up early morning and transferred to the port to start your trip. 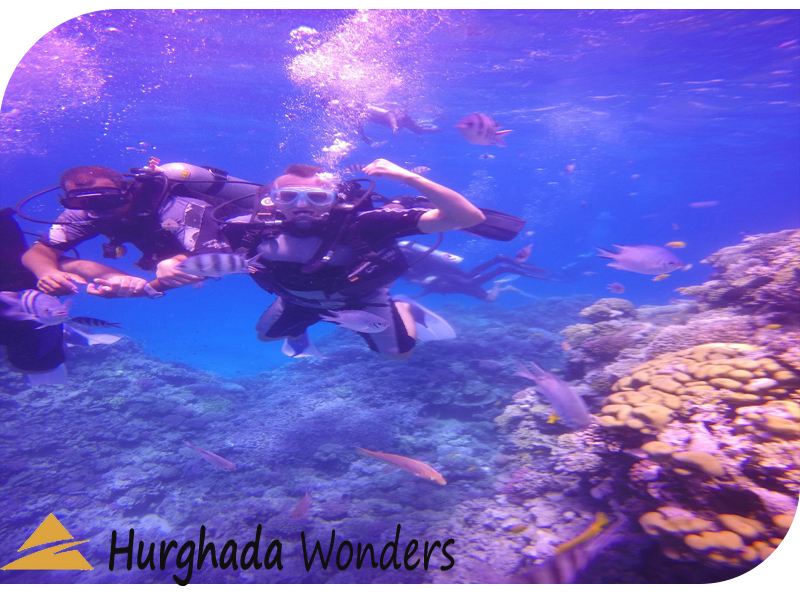 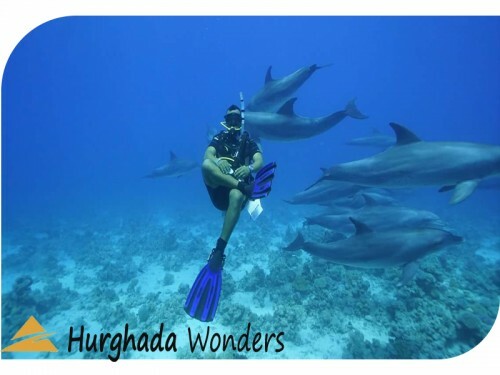 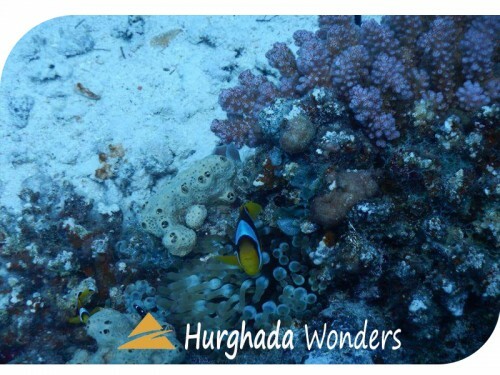 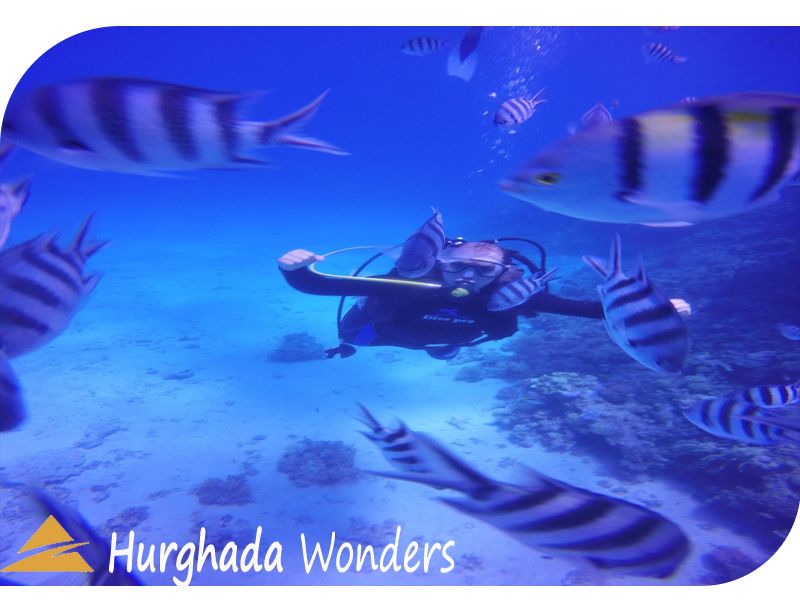 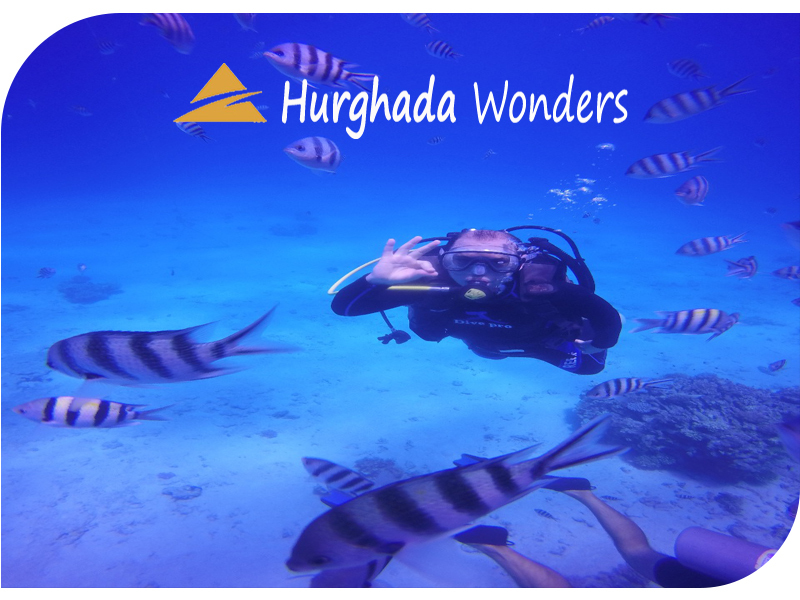 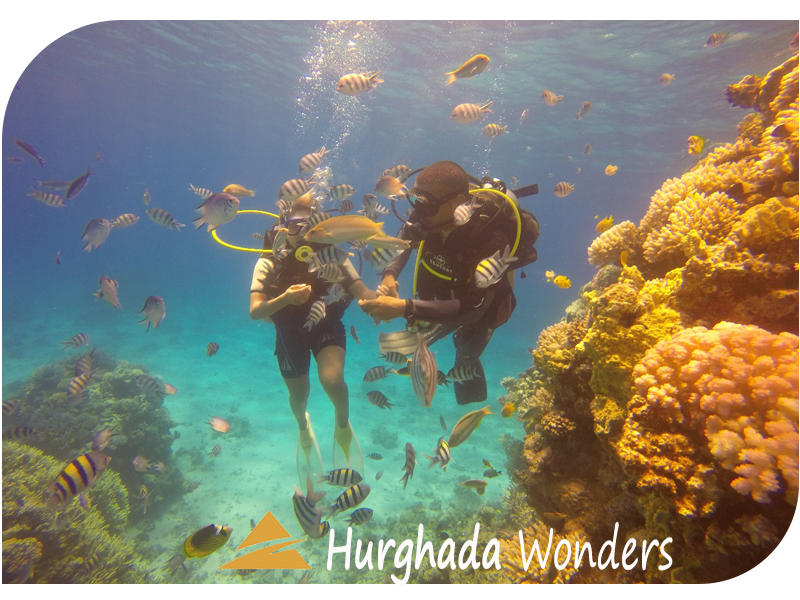 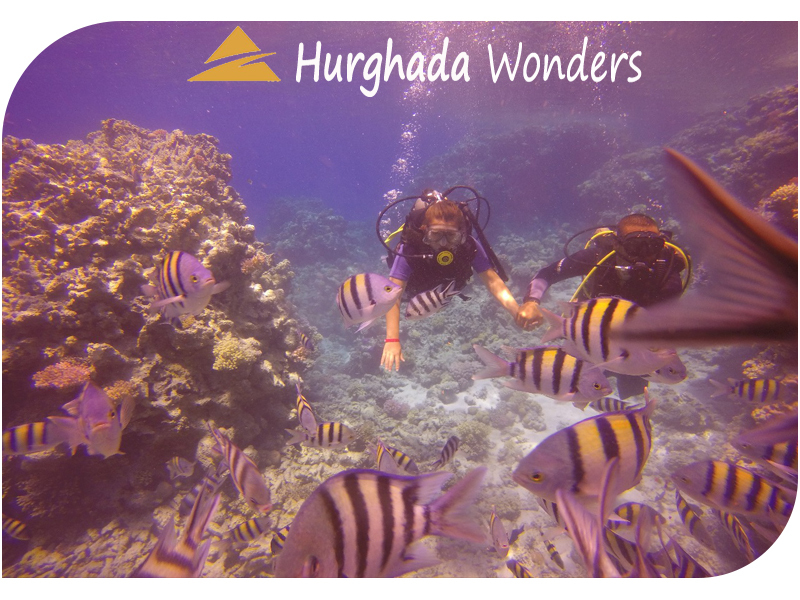 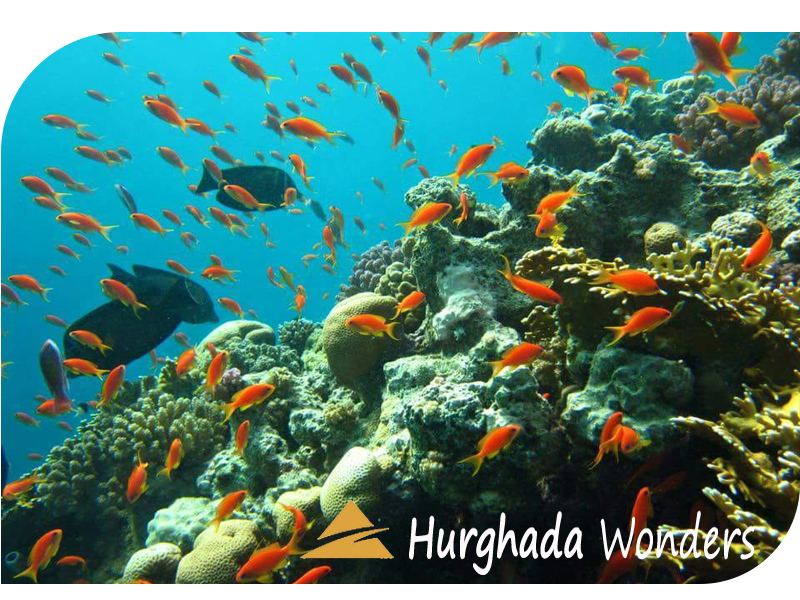 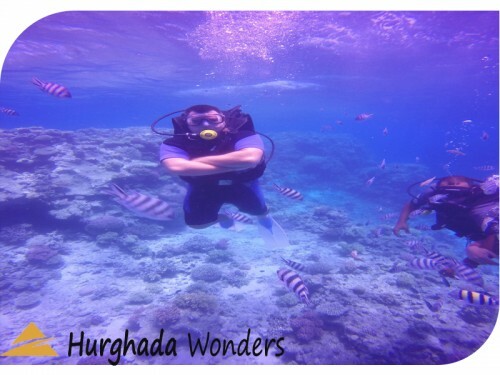 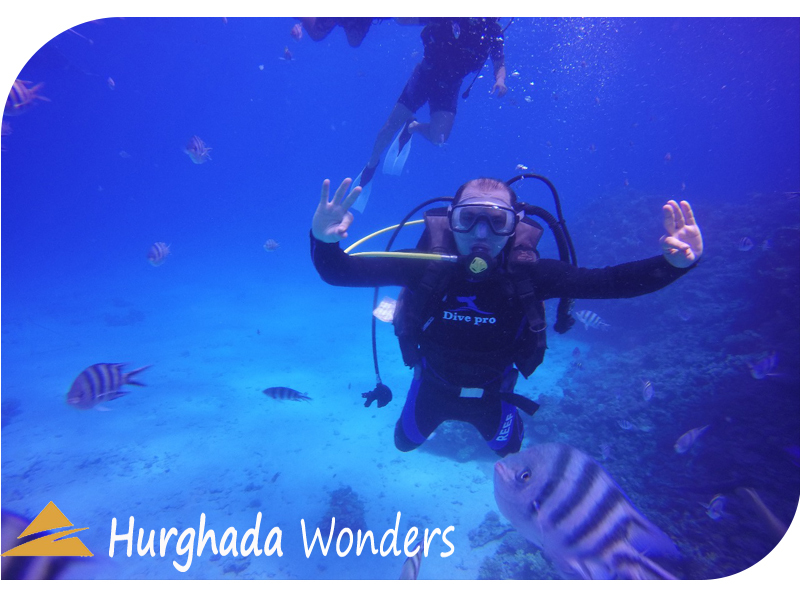 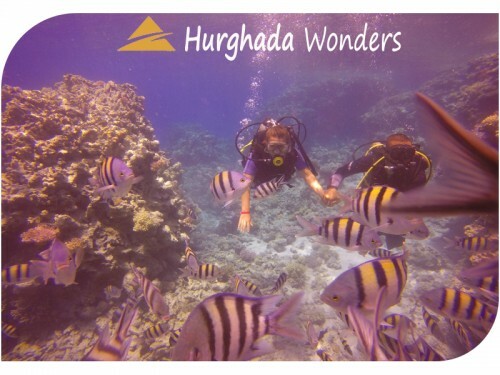 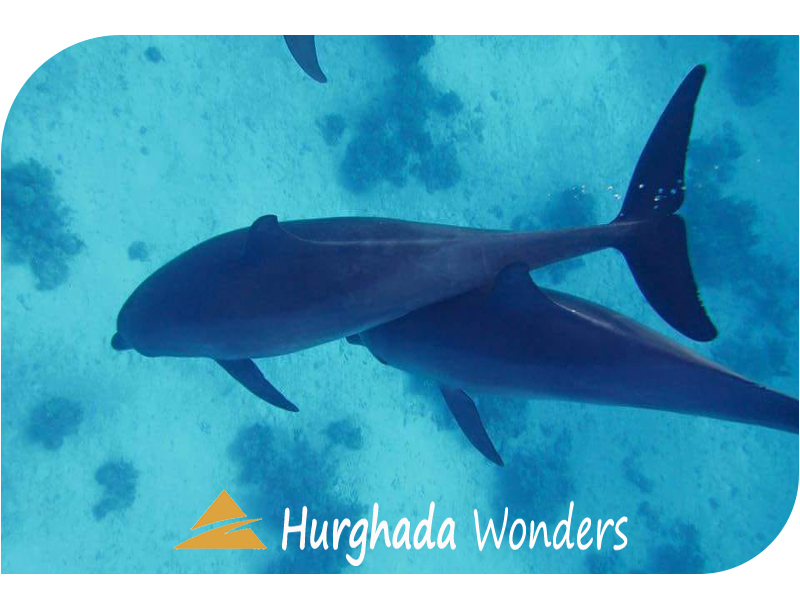 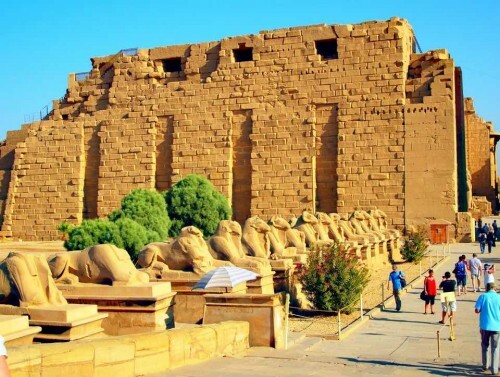 Intro Dive Hurghada is one of the best diving locations in the entire world, with warm-clear waters, colourful coral reefs and a large range of marine life to explore. 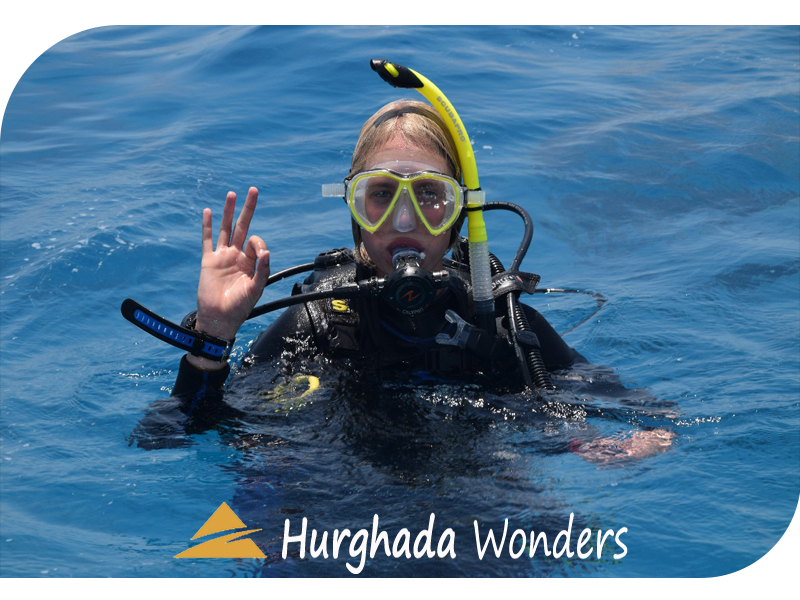 Our full day diving tour in Hurghada is perfect for entry-level divers looking for a fun, safe and low-priced introduction to diving in one of the most beautiful locations in the world. 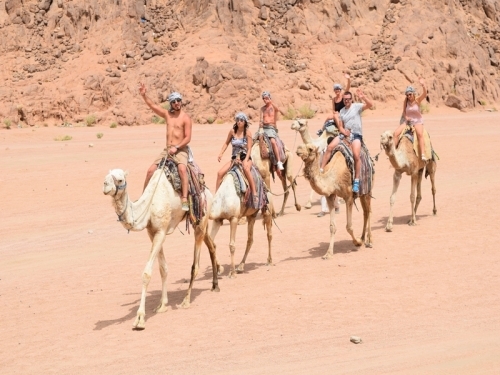 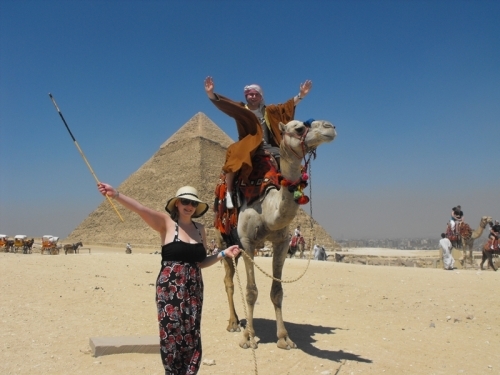 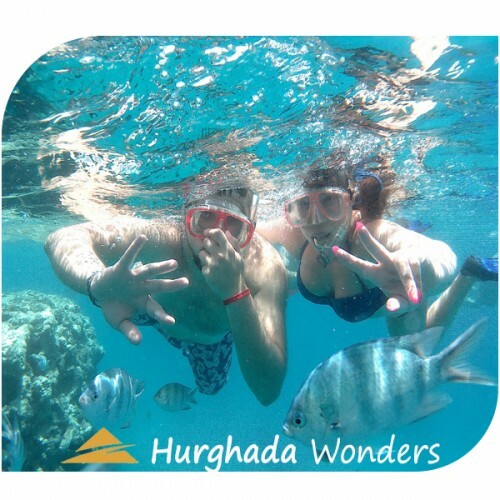 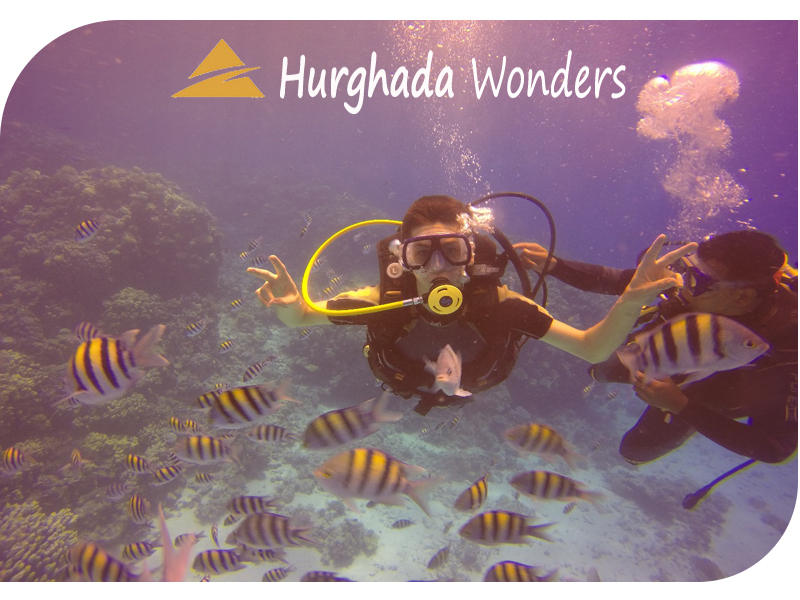 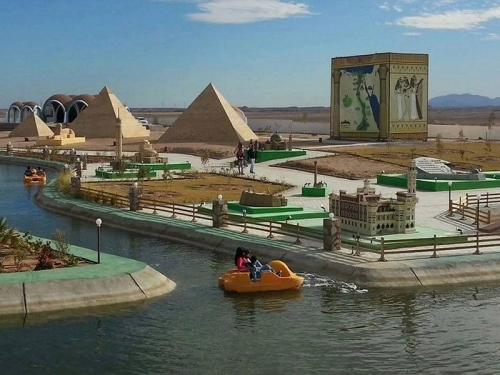 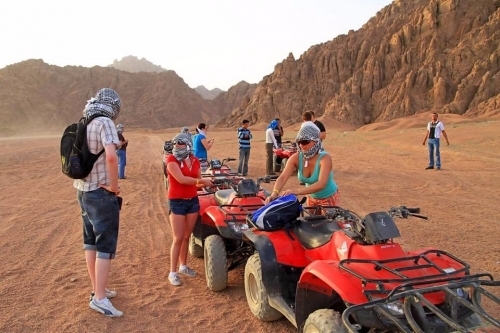 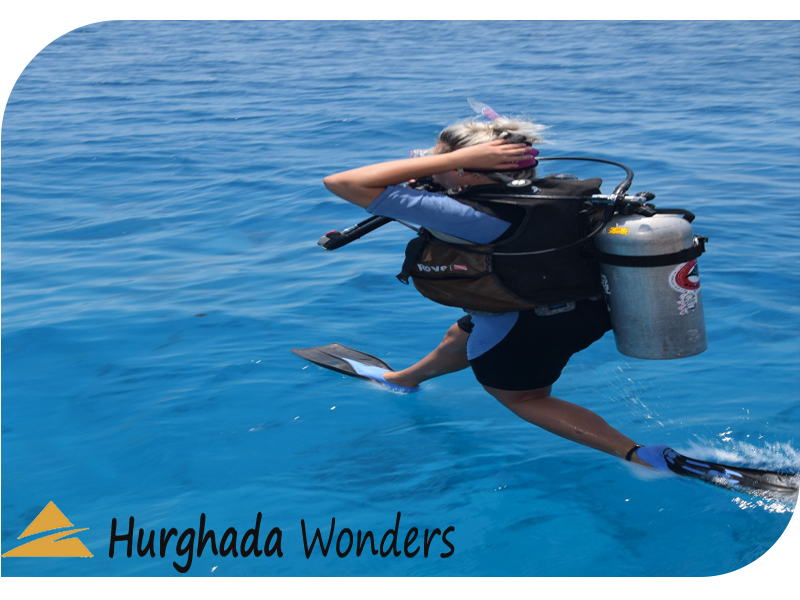 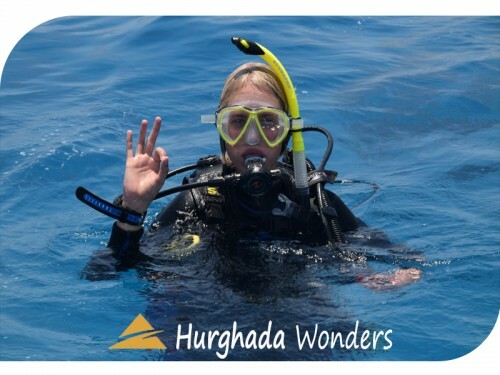 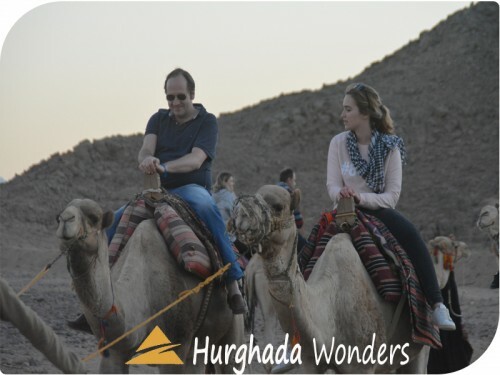 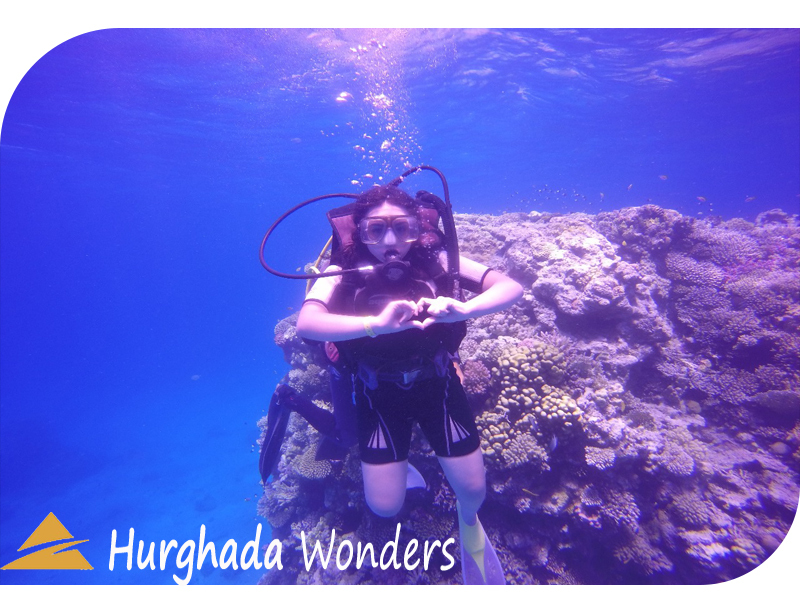 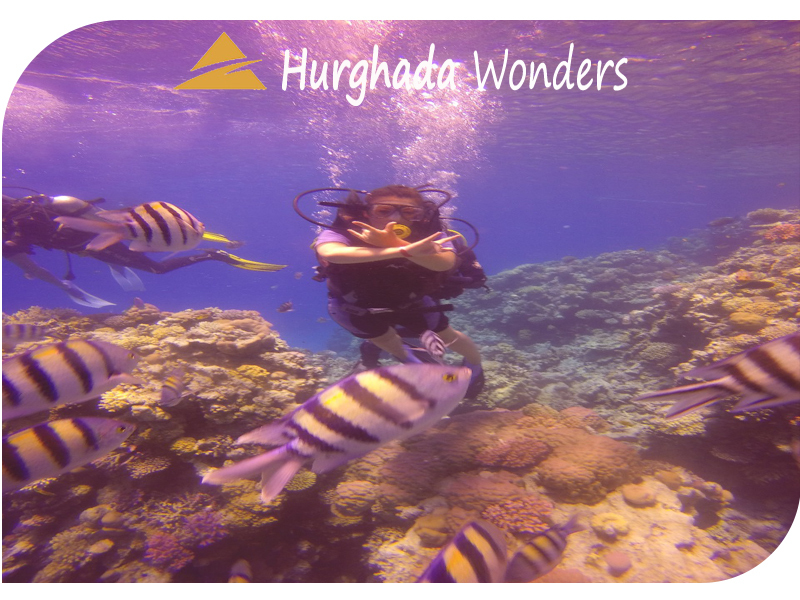 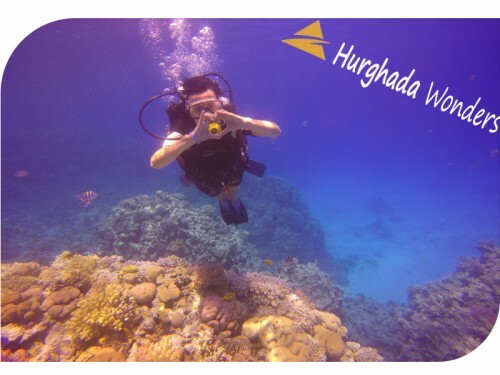 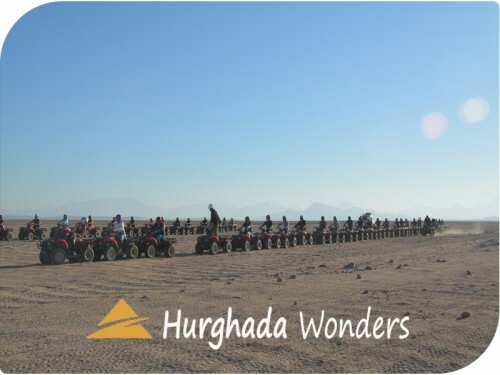 Suitable for the families with children above 6 years old, couples or solo travellers, our diving tour in Hurghada boats a full day out at sea with a highly-professional dive master in some of Hurghada's most well-known diving sites. 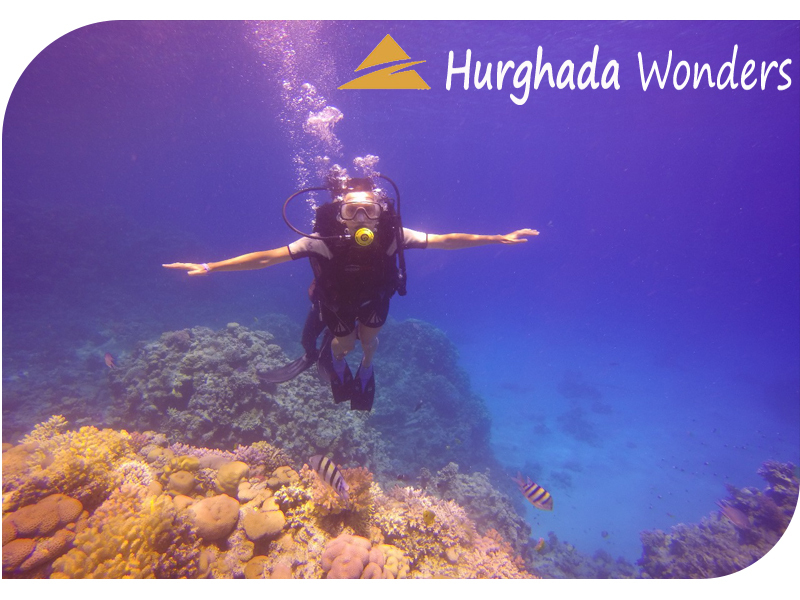 All diving equipment is included, as well as transfers to and from your hotel in Hurghada and an experienced dive master who is fun, patient and professional. 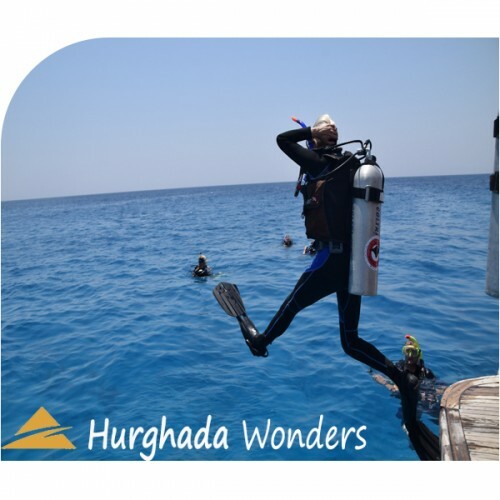 You will visit 2 different dive sites on our diving tour, with a delicious lunch prepared on the boat at mid day. 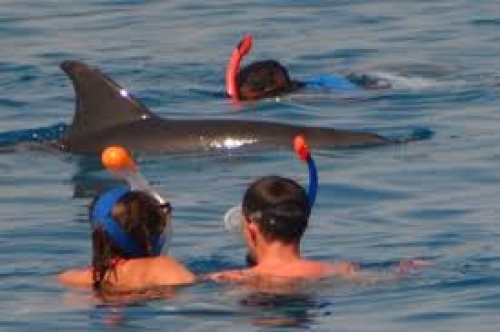 There will also be soft drinks provided. 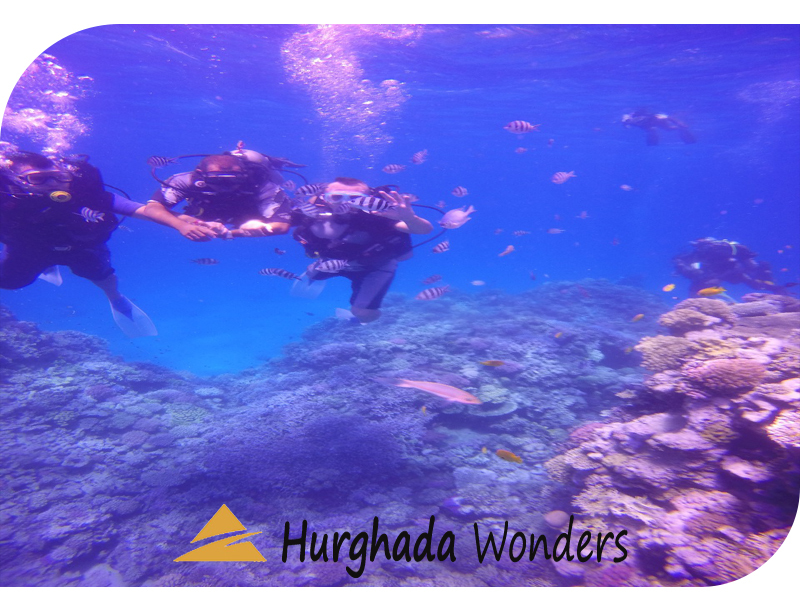 Return Transfer In the late afternoon, the boat will dock at the port and you will then be transferred back by car to your hotel. 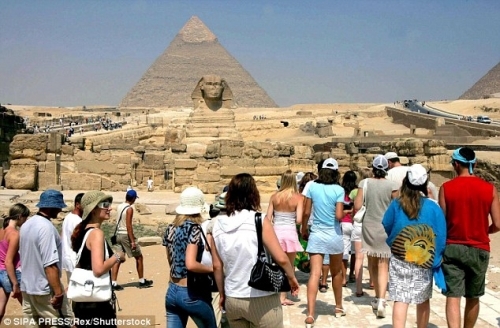 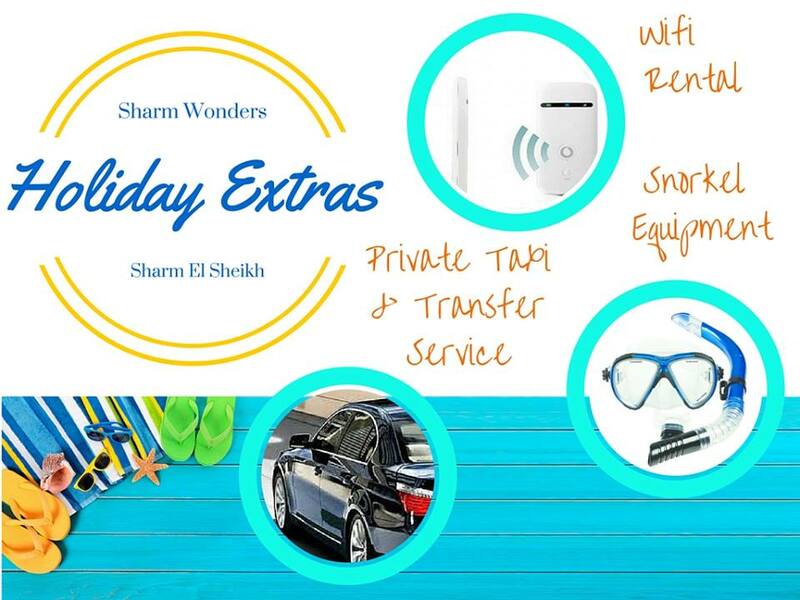 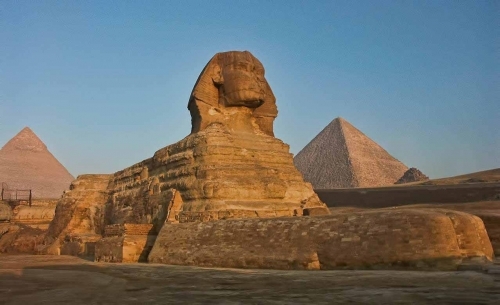 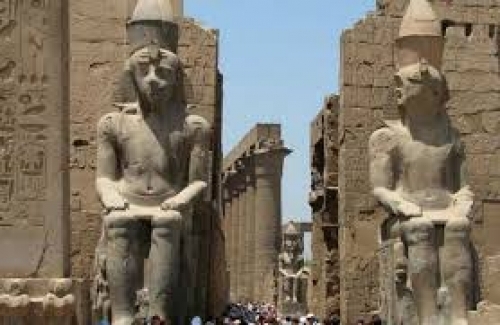 •	All transfers from and to your hotel. 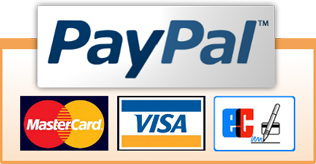 •	Cruise yacht ticket and fees. 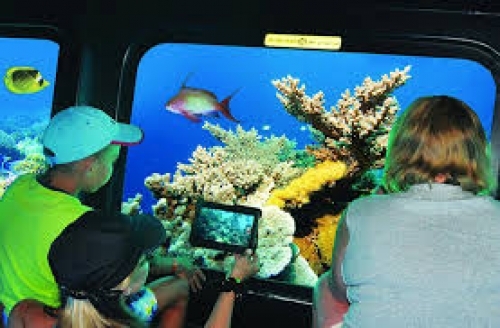 •	Lunch served at the Island Restaurant. 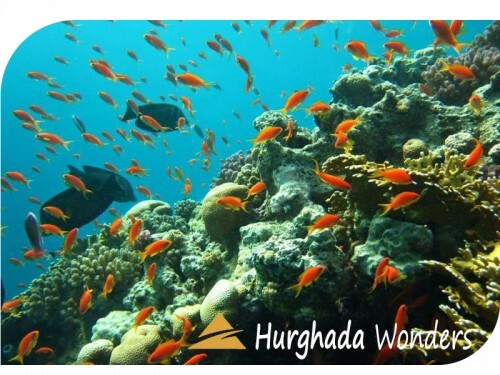 •	Bottled water and soft drink.